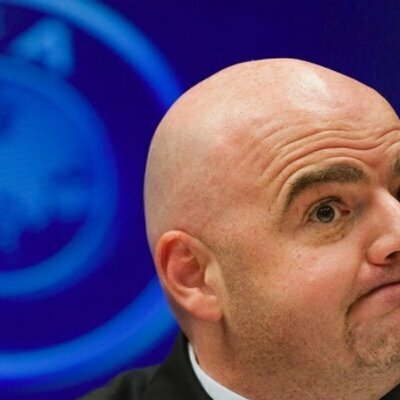 Infantino mentioned that the size of the country is small and it won’t be able to manage 48-teams all alone. He said that for hosting a tournament at such large level, Qatar would need support from its neighboring countries, Qatar should be confident in sharing the tournament world championship’s responsibilities with its neighbors, but this would not be easy for Qatar, as most of its neighboring countries are not having a harmonious relationship with Qatar. So, Qater will hardly be delighted share responsibilities of coming World Cup. In the countries of Middle East, the football tournament is the major reason of diplomatic rivalry and at the same time it is one of the most prominent assets of football that a country could have. To make the event a success, Qatar has put all his efforts. The country has multiplied its investments. The Qatar Airways has also signed an agreement of sponsorship with CONMEBOL, it is the South American Football Association (SAFA). This agreement will continue till 2022. The airline will become the sponsor of Copa Libertadore club and Copa Sudamericana.